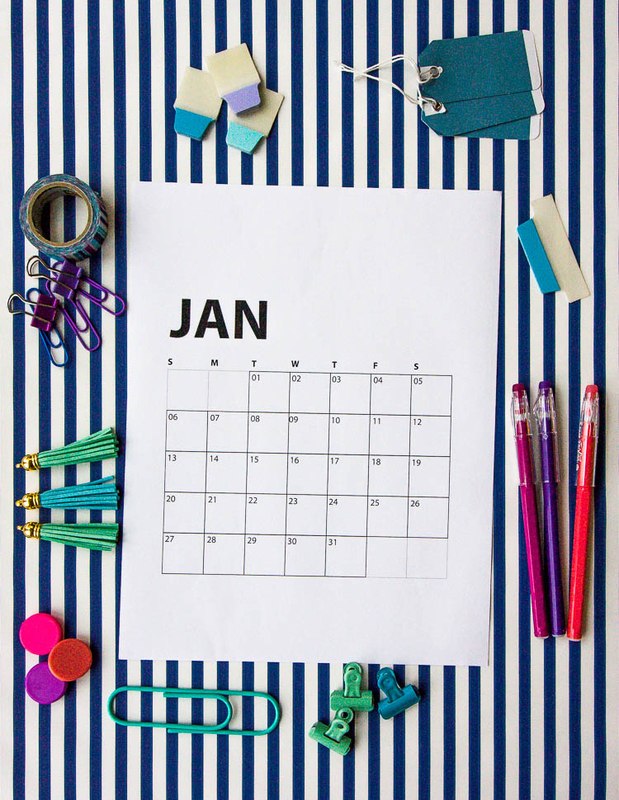 Looking for a free printable 2019 calendar? I’ve got you covered! 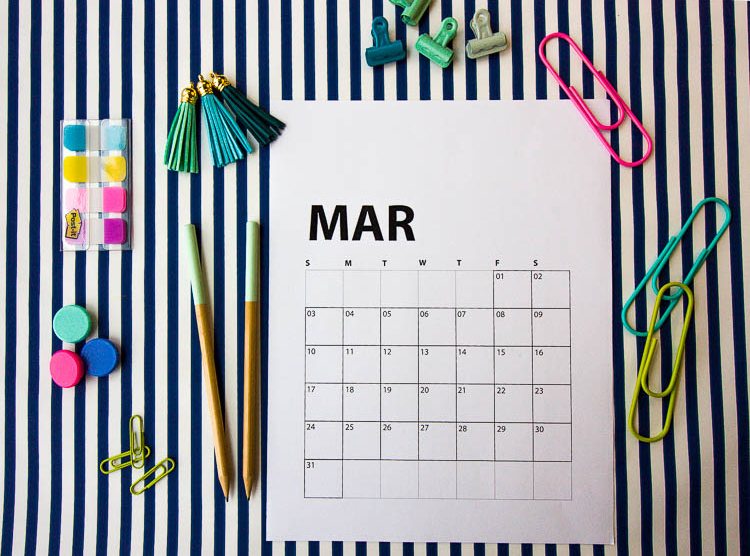 These monthly calendars have a simple, modern design that will help you plan everything from projects to appointments. It’s crazy to believe, but 2019 will be here before we know it! And along with the new year comes the need for a new free printable calendar. Although there’s still time to soak up the end of 2018, I wanted to be sure you could get your hands on this early so you can begin planning ahead into 2019. 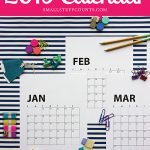 Scroll down to download your own free printable 2019 calendar! If you’re not quite ready to think about 2019, go ahead and save the image below to Pinterest so you have the calendar when you need it. 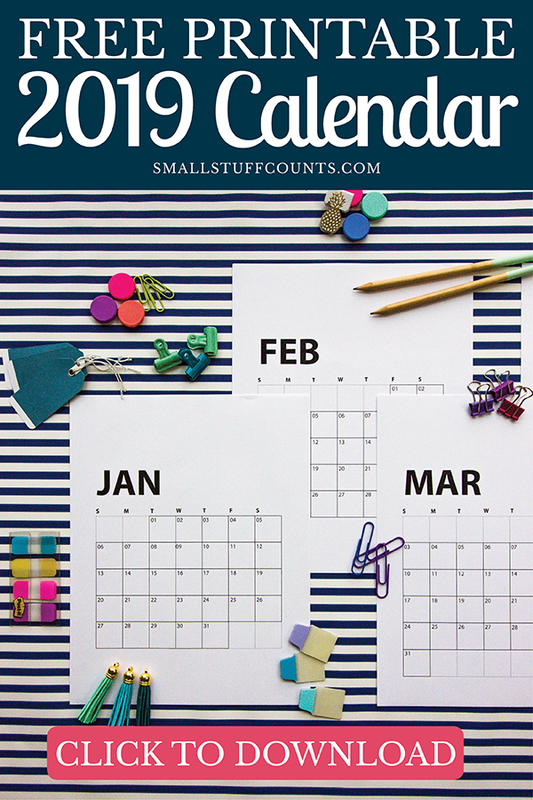 This calendar printable includes all twelve months of 2019 in a simple layout with space to write in important dates and appointments. 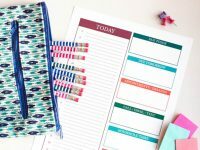 It’s perfect for command centers, fridges, desks, planners and anywhere else you need to see the month at a glance. I find myself reaching for monthly calendars often throughout the year. 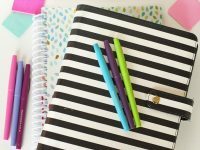 They are great for planning out project timelines, scheduling upcoming events and appointments, goal setting, meal planning, planning a workout schedule and more. Fill in the form below for an instant download of this twelve-month printable calendar! Download your FREE 2019 Printable Calendar! 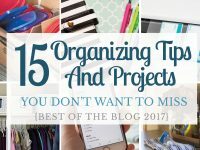 It's time to get organized! This simple, modern printable calendar can be printed on your home printer and hung on the fridge, framed for the wall or clipped on a clipboard. Hooray! Your printable calendar is on its way to your inbox. Happy organizing! Send me my 2018 calendar! 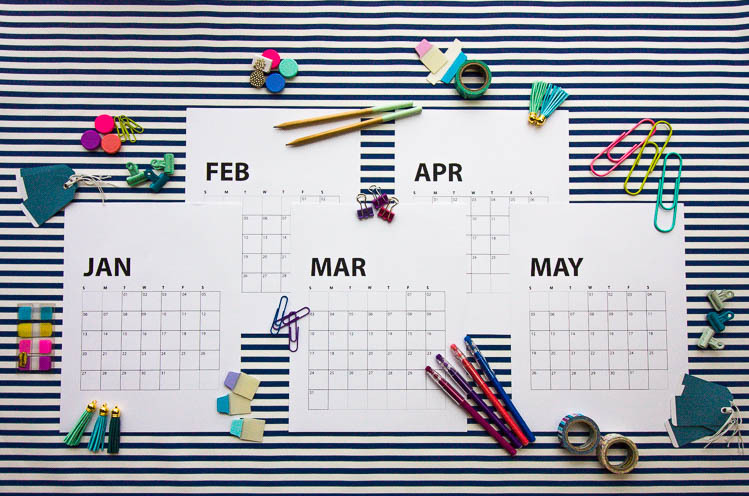 This free 2019 printable calendar looks modern when printed on white paper, but it can also be printed on colored paper for a pop of color in your home or office. 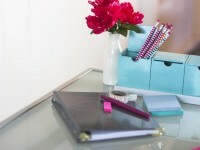 I love the idea of clipping it on a cute clipboard to hang on the wall or framing it above a desk. I kept the design super simple so it would work with any decor. This printable calendar is designed to be printer-friendly so it can be printed on your home printer without using a ton of ink. You can also have it printed at a copy shop if you prefer. I designed this free printable 2019 calendar as US letter size so it’s easy to print at home. There is plenty of white space along the top and bottom borders if you’d like to trim the pages into a cool square to pin on your bulletin board. You can also scale the size of the calendar in your printer settings if you want a smaller size.